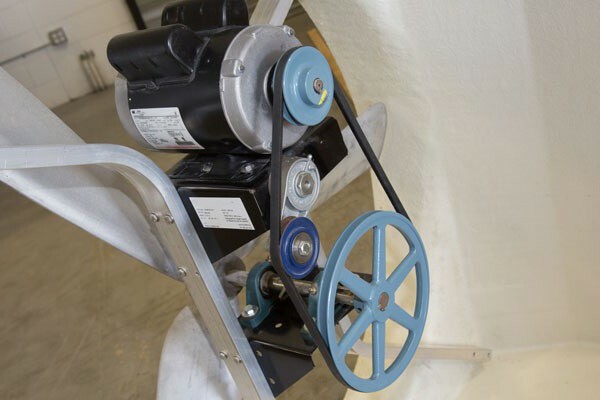 Stir fans and sprinkler systems remain a cost-effective method to reduce summer heat stress for finishing pigs. 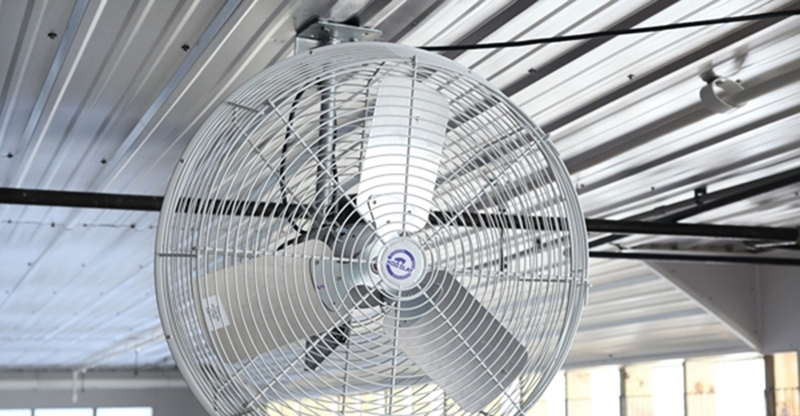 Variable Frequency Drive systems vary hertz instead of voltage to control fan speed resulting in more accurate minimum ventilation rates and better energy efficiency. 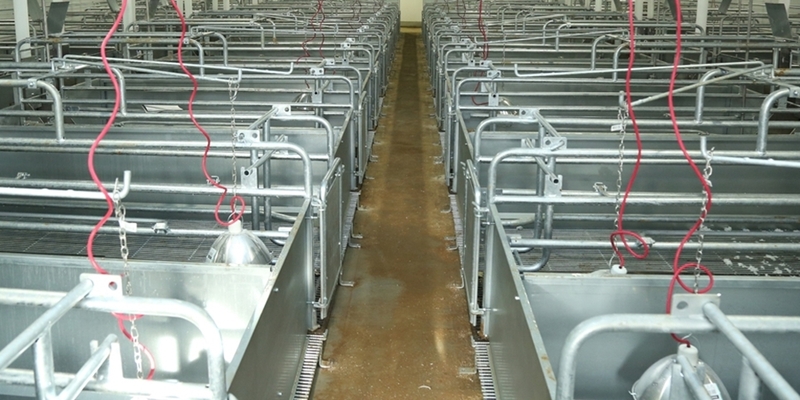 Retro of existing farrowing rooms adds square footage to accommodate larger litters without reducing the total number of crates. 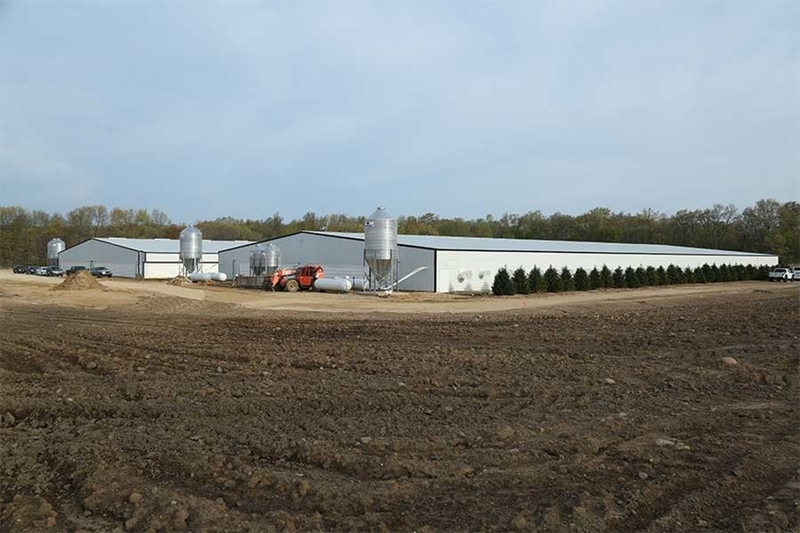 Ryan and Reagan Hunter’s 2500-sow farm in southern Michigan features innovative odor reduction equipment and pig proof access doors. 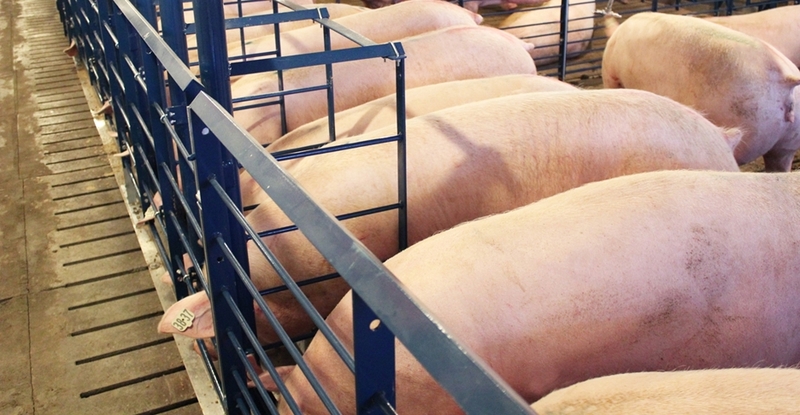 Producers considering group sow housing should consider an alternative to ESF. Checking the motor plates offers valuable information when comparing two different motors. 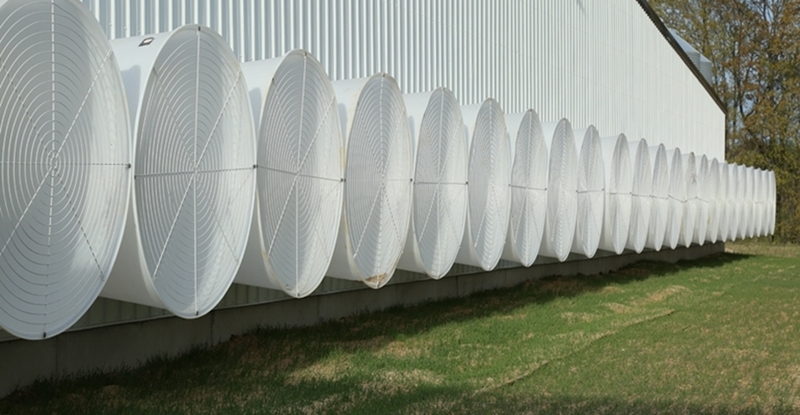 A recent addition to Hog Slat Inc.’s engineering facility will help provide producers with information focused on increasing the useful life of cool cell pads. Step-Down Filtration systems improve sediment removal from the water sources used in livestock and poultry production. Replacing the belts on fans every year is a smart investment to ensure they are delivering their maximum performance. Worn fan belts can cause as much as 20% loss of cfm output. 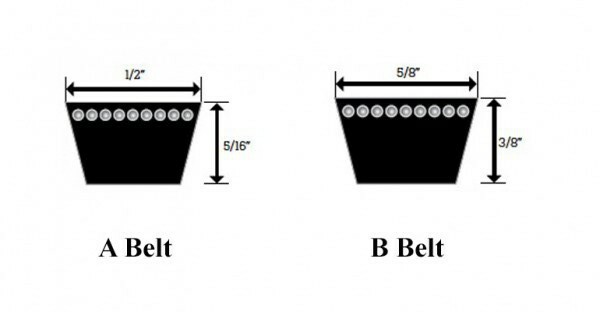 Ordering the correct replacement fan belt is as easy taking a few simple measurements.